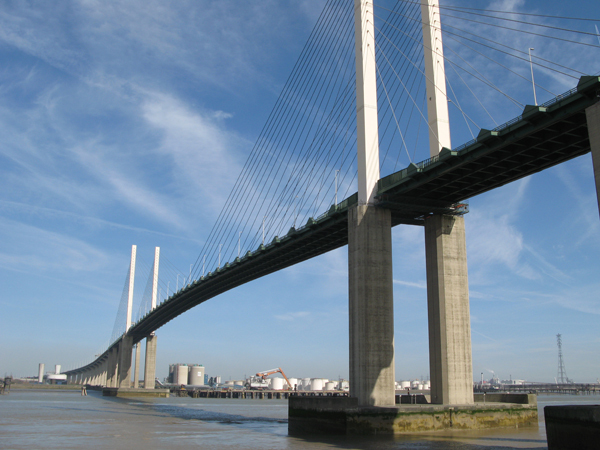 The bridge is the easternmost road bridge crossing the River Thames and was opened 30th October 1991. 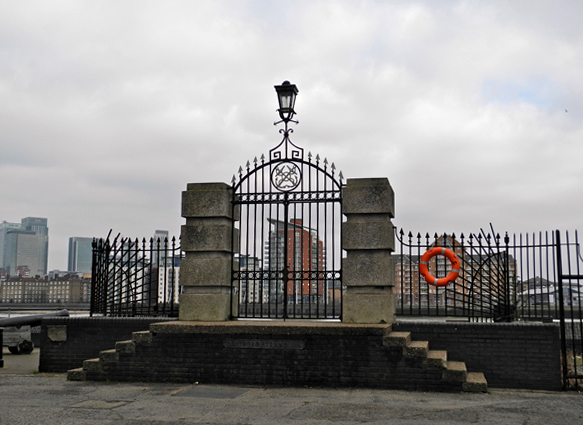 There are few bridges east of the City of London because they prohibited tall ships entering the Pool of London. It was only the second bridge to be constructed downstream of London Bridge in over a thousand years. 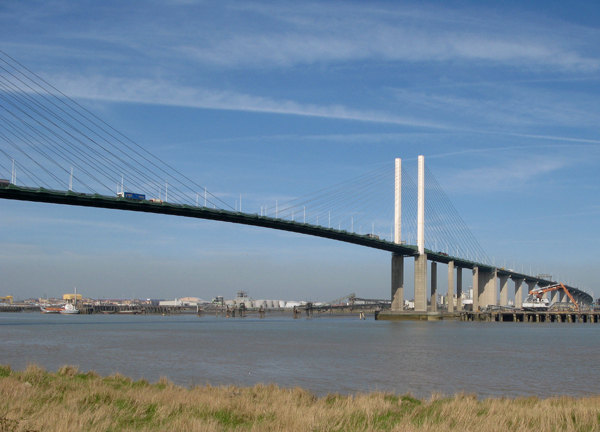 It is the second longest cable-stayed bridge, 812 metres, in the UK. 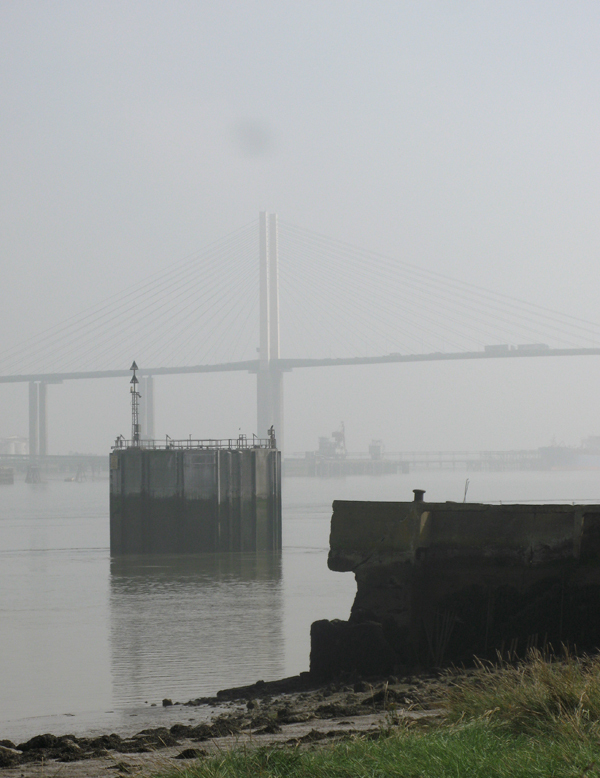 It is an imposing sight and marks the flow of the Thames into the estuary. Once only an area of industry there are now marshlands beneath its span. 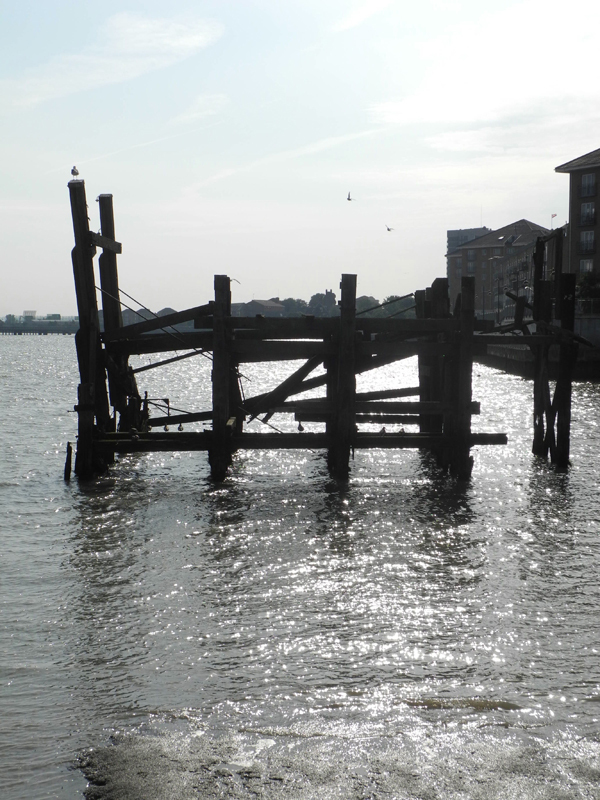 Regeneration in exurbia – are there any affordable homes along the Thames? 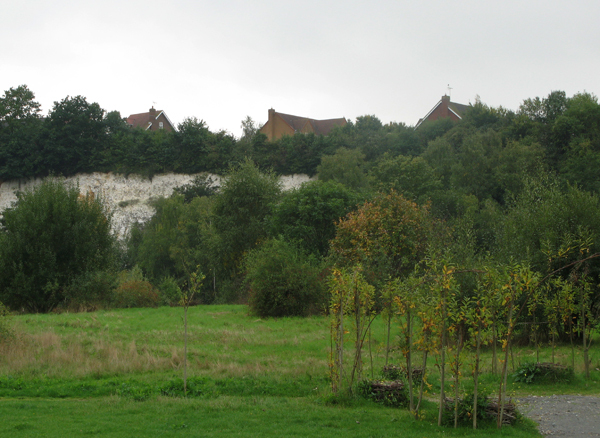 Disused mines and chalk pits present their own problems. Finding a new purpose for giant holes in the ground can be a challenge but not an insurmountable one. The Eden Project in Cornwall was built on an old china clay pit. Nearer to London we have the example of Bluewater, the ultimate out of town shopping mall, assembled in an old chalk quarry. As this has contributed to the demise of High Streets in South East London and Kent not a model that we would want repeated. 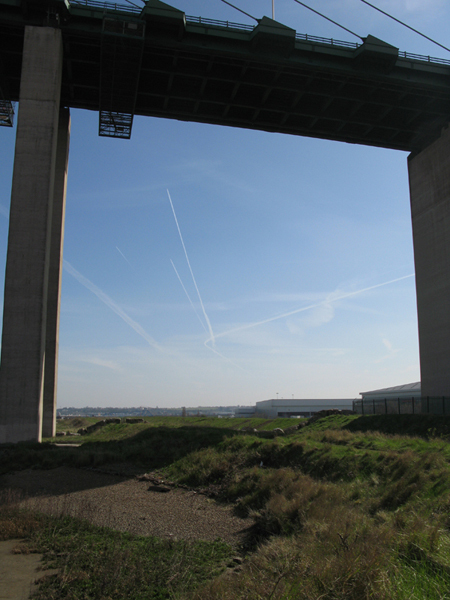 I recently visited Purfleet which was left with 200 acres of former chalk quarries when the cement industry closed in the 1970s. The excavation of chalk dates back to the C16th, at which time, it was mainly for agricultural use. 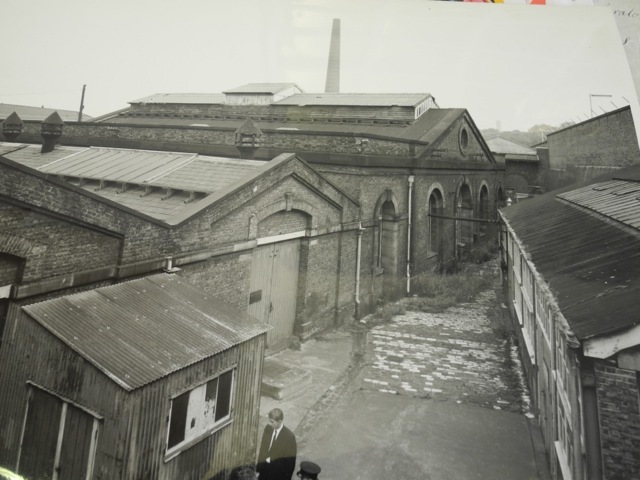 In the C19th excavation was increased to match industrial demand and in 1824 Portland Cement was patented. Three huge gorges were created by excavating 25 million tons of chalk. 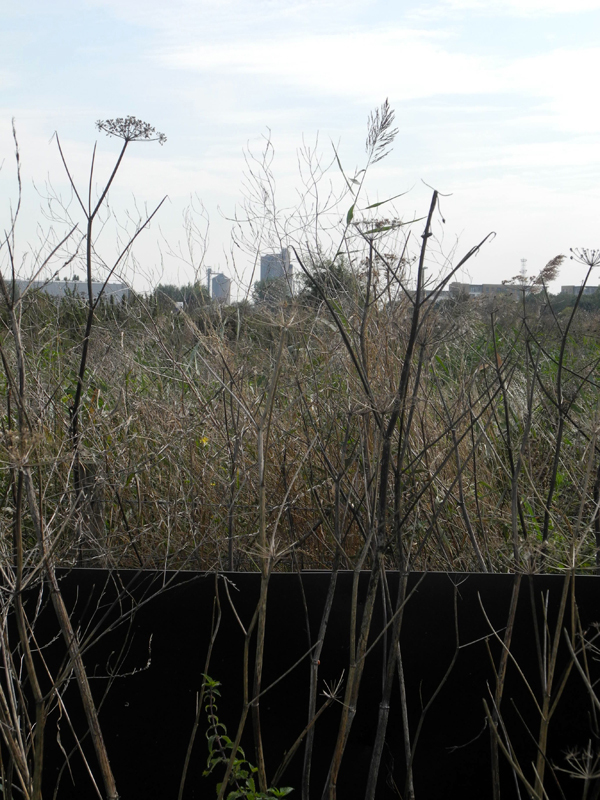 Now, no longer required for industry they have been transformed into Chafford Gorges nature reserve. The gorges are known as Warren, Lion and Grays. At their base are meadows and lakes. 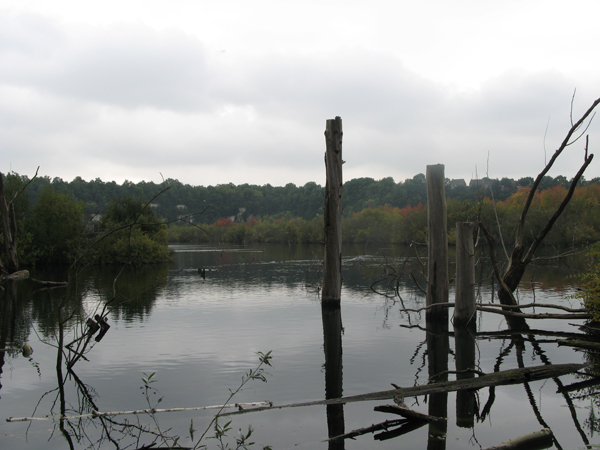 The landscape in parts is strange, for example, there are the the stumps of dead trees rising from the water. In summer it might resemble a Florida swamp. Overlooking Warren Gorge is a visitor centre which I can best describe as perfunctory. Its main purpose is as an early years centre. This isn’t the main limitation of the park. There are no inter-connecting footpaths between the gorges. Close to the Visitor Centre is Chafford Hundred railway station that has a regular service into London and the journey takes just over half an hour. It’s no surprise, therefore, that there is a new executive housing development. The houses form a fence along the perimeter of the gorges. Trying to get from one part of the park to another you can even stumble across the odd gated community. Peeking through the gates was a very large executive house, like a child’s drawing perfectly symmetrical and with two plaster lions on either side of the door. 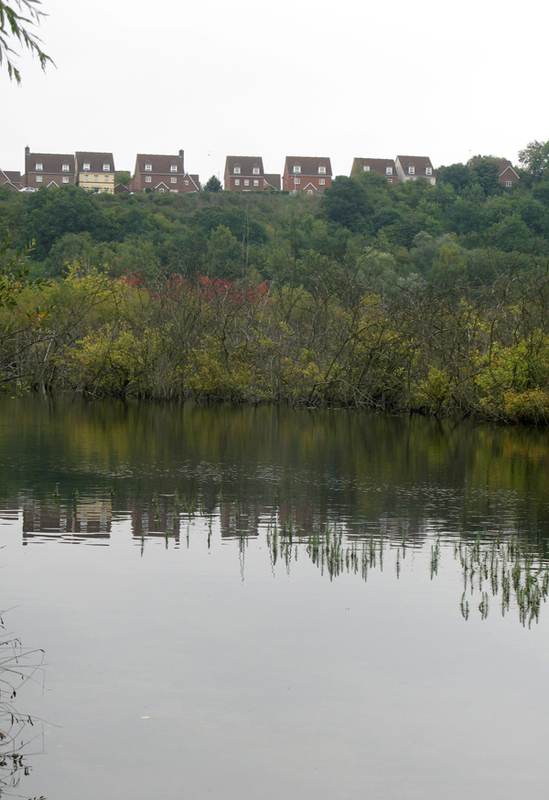 Regeneration in exurbia – are there any affordable homes along the Thames? 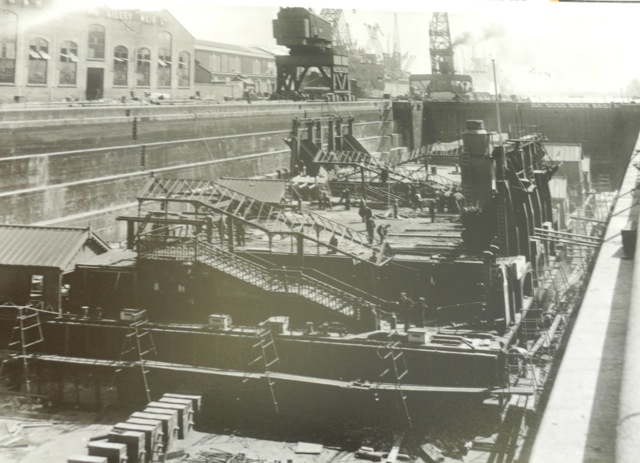 Royal Deptford Dockyard – will its heritage be celebrated? 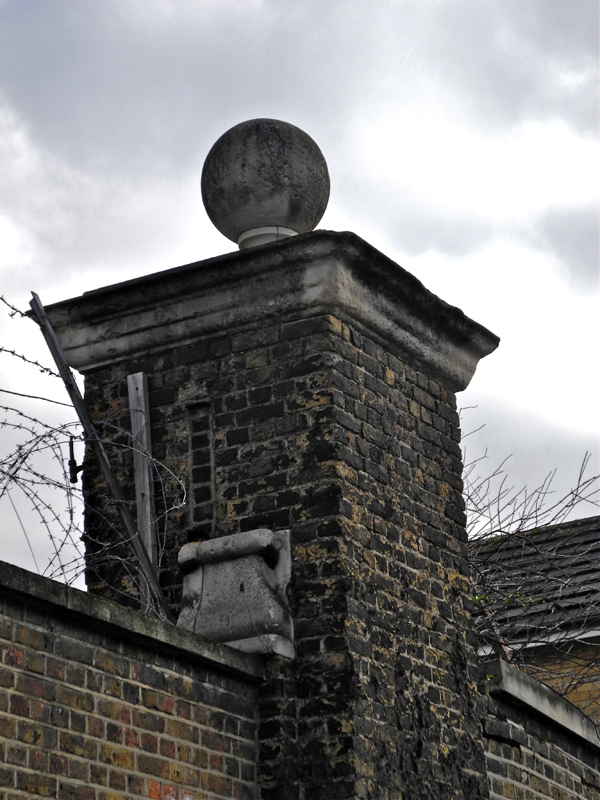 The World Monuments Fund announced 8th October that the Royal Naval Dockyard and John Evelyn’s Sayes Court Garden in Deptford is on their heritage sites at risk list. This prompted me to re-post an account of my visit back in February this year. 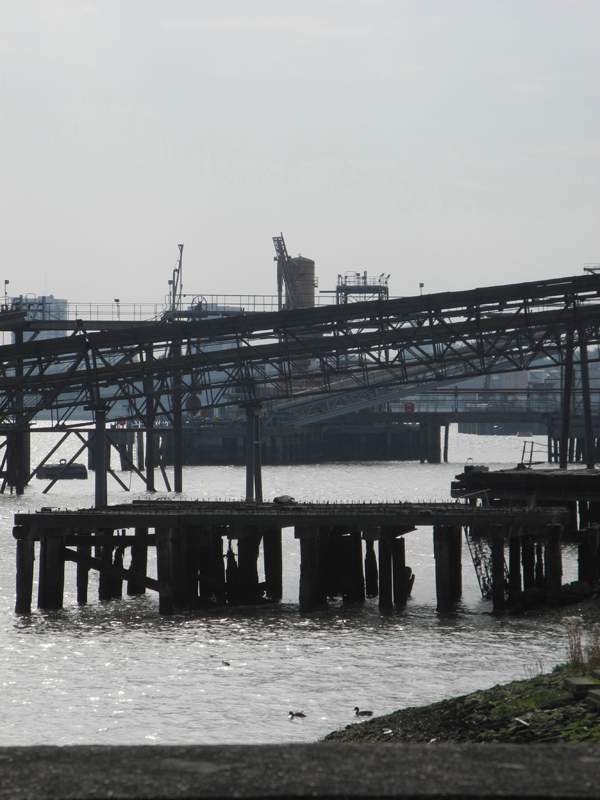 The last time I visited Deptford river front was on a walk from London Bridge to Greenwich along the Thames Path. 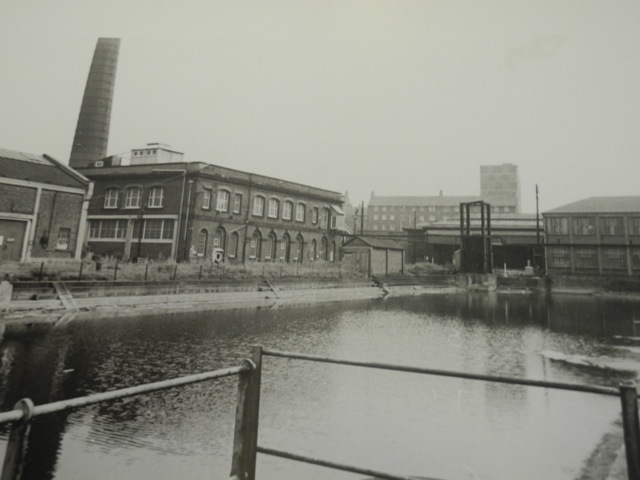 The Deptford section had been distinctive because of the poor signage and state of the water front. It seemed a poor relation to Greenwich and Rotherhithe. 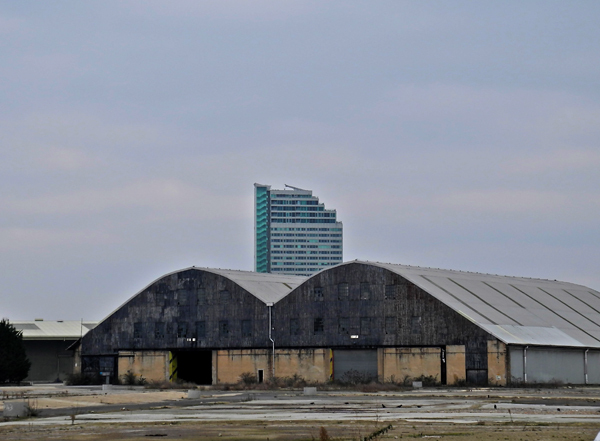 Yet, Deptford is an important heritage site along the south bank of the River Thames. 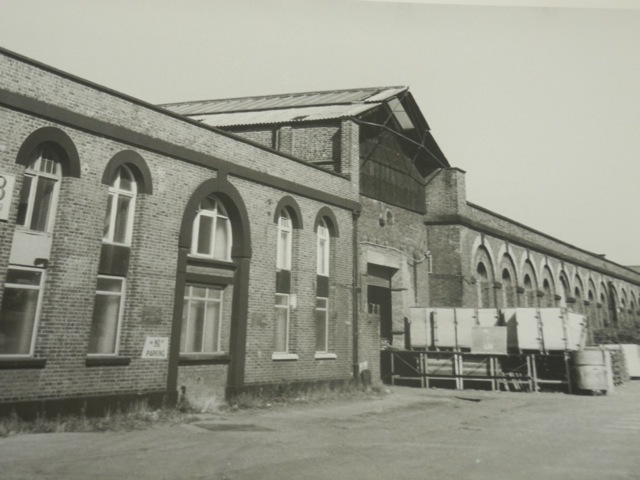 Originally known as The King’s Yard the site of the dockyard is now Convoy’s Wharf. Prompted by the consultation on its future I ventured there again this time approaching from the DLR station at Deptford Bridge. On this route you pass the Dog and Bell pub which is listed by CAMRA as one of the top 25 pubs in London. I followed the signs to the Thames Pathway which takes you through Sayes Court Park. 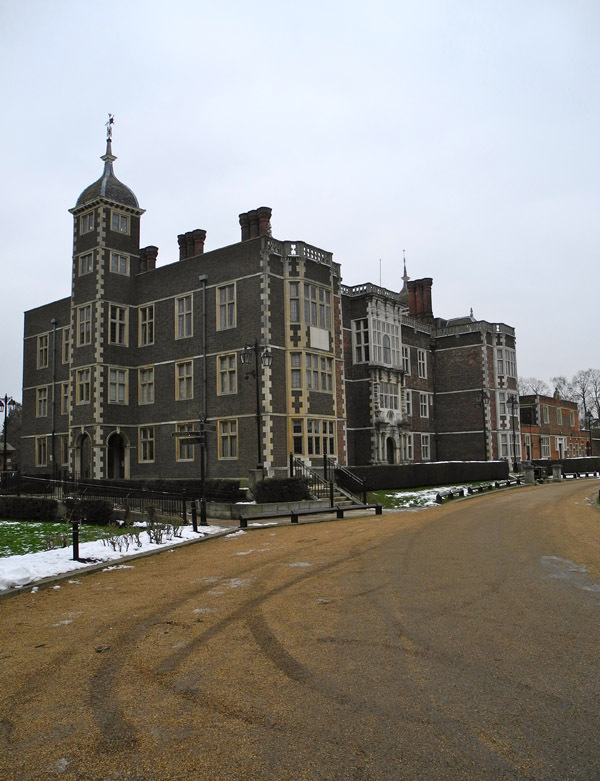 Sayes Court was created by John Evelyn the 17th Century diarist and visited by Czar Peter the Great who came to study shipbuilding at the Deptford Dockyard. Much of the garden is buried beneath Convoy’s Wharf but what remains is a small municipal park. It was depressing to see that there was no board to inform the public of this once celebrated garden. Later I looked on Lewisham’s website only to find that it gave scant details of the park’s history. The Convoy’s Wharf site is cordoned off and prevents a clear route along the Thames Path. The Olympia Slip Shed is visible through the railings. These are listed and will remain in the scheme. Much of the remains of the dockyard are in this area. The only accessible part of the river front is Deptford strand. The information boards here are desperately in need of replacement and are difficult to read as time has worn the text. 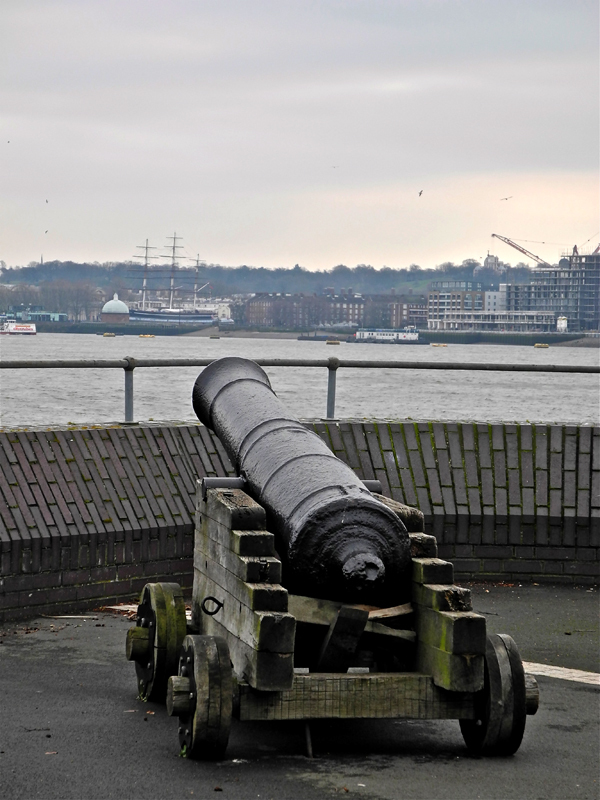 One of the canons is pointed enviously towards the Greenwich World Heritage site. With limited access to the historic parts of the area I did think that more could be done to inform and celebrate those areas that were open to the public. 2013 is Deptford Dockyard’s 500th anniversary and consultation is just beginning on a revised masterplan. Let’s hope that these revisions do celebrate Deptford’s proud maritime past. It would seem that I was far too optimistic and the developer has not done enough to preserve this heritage site. A song called Cuckolds All In A Row was popular with Cavaliers as a dig against the London Roundheads. A contemporary ballad records a pleasure boat trip downriver to Greenwich. ‘And when they reach Cuckold’s Point they make a gallant show. Cuckold’s Point features in the play Eastward Hoe by Ben Jonson. This scene sums up much of our discussion. Enter SLITGUT with a pair of ox-horns, discovering Cuckold’s Haven. Slit. All hail, fair haven of married men only! for there are none but married men cuckolds. For my part, I presume not to arrive here but in my master’s behalf, a poor butcher of Eastcheap, who sends me to set up, in honor of Saint Luke, these necessary ensigns of his homage. And up I got this morning, thus early, to get up to the top of this famous tree, that is all fruit and no leaves, to advance this crest of my master’s occupation. Up then! — Heaven and Saint Luke bless me, that I be not blown into the Thames as I climb, with this furious tempest. The theme of Eastward Hoe; two youths, one is industrious and prospers, the other is lazy and falls on hard times was taken up by Hogarth in his series of engravings Industry and Idleness. 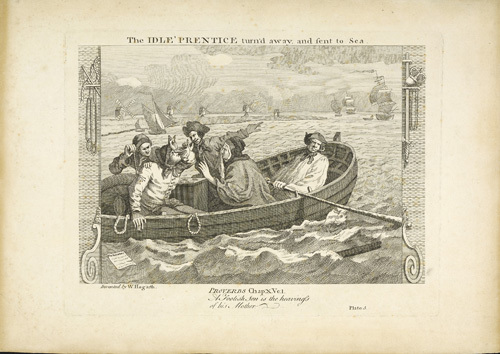 In Plate 5 the idle apprentice is sent to sea. 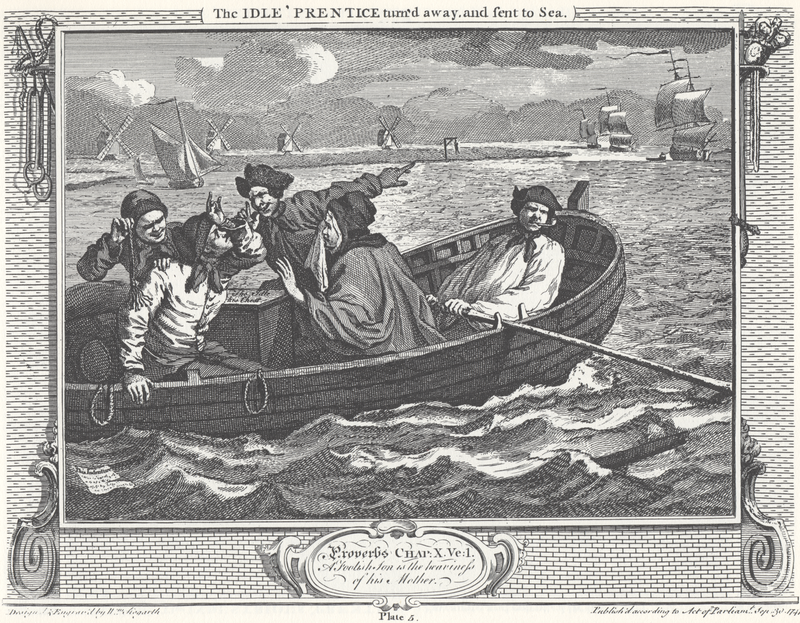 He is being rowed out to his boat around Cuckold’s point; although the antler pole has been replaced by a gibbet. The boy can clearly be seen making the sign of the horn as a gesture of contempt for his new masters. Charleton, a village famous, or rather infamous for the yearly collected rabble of mad-people, at Horn-Fair; the rudeness of which I cannot but think, is such as ought to be suppressed, and indeed in a civiliz’d well govern’d nation, it may well be said to be unsufferable. The mob indeed at that time take all kinds of liberties, and the women are especially impudent for that day; as if it was a day that justify’d the giving themselves a loose to all manner of indecency and immodesty, without any reproach, or without suffering the censure which such behaviour would deserve at another time. The Maryon-Wilson family who lived at Charlton House enclosed the common to be part of their private estate in the early 1800s. A group of enterprising publicans then moved the fair to land on the outskirts of the village; rather like Blackheath Fair in an earlier post. And, like its near neighbour, the Horn Fair fell victim to the new morality of the 1871 Fairs Act and closed in 1873. The Horn Fair was revived; with the awful title of Horn Fayre, in 1973 in a more family friendly format. Recently, an attempt was also made to recreate the parade from Cuckold’s Point but I don’t think it happened this year. Even more prosaically; Cuckold’s Point is now The Canary Wharf Hilton Hotel. October 18 is St Luke’s Day in the Christian Calendar. Charlton parish church is dedicated to St Luke and so the Charlton Horn Fair has been held on this day since medieval times. Popular mythology has it that the fair was founded in the reign of King John (1199-1216). The King was out hunting when he came across the attractive wife of the local miller. He was about to seduce her when the miller returned home and made to kill the King who managed to save himself by revealing his identity. 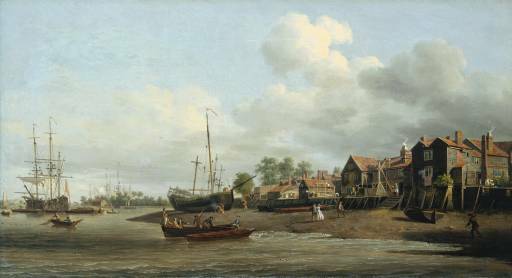 He then offered the miller the lordship of all the land between Charlton and the bend in the River Thames at Rotherhithe. He also gave permission for a fair to be held on St Luke’s Day. The bend in the river has since been known as Cuckold’s Point. A more prosaic explanation for the name of the fair is that in Christian art St Luke is usually associated with a horned ox. A cuckold is a man whose wife has been unfaithful. It is derived from the cuckoo which lays its eggs in the nests of other birds. It has been a very potent source of ribaldry and insults throughout Europe since the Middle Ages and has traditionally been associated with animal horns or antlers. The stag will give up his flock of hind to the victor if defeated in a fight. A man whose wife had been seduced by another was said to ‘have the horn’or ‘be wearing the horn’. There was even a hand gesture called the sign of the horn. The index and little fingers are extended and the middle pair folded. The hand may then be held to the forehead. This was a very insulting gesture and still is in places like Southern Italy. Although in Britain references to ‘the horn’ now tend to be more priapic and less insulting. 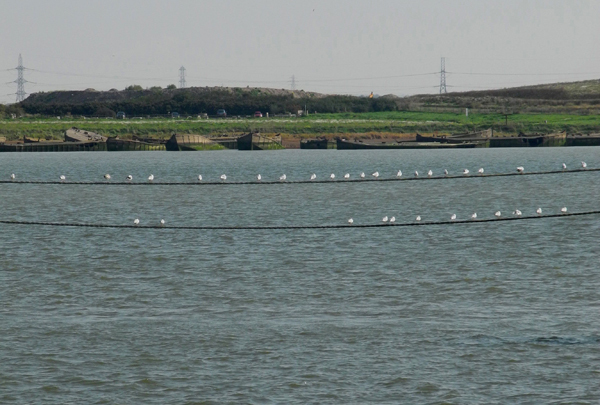 Cuckold’s Point marks the point where the river narrows and the rougher waters of the Thames Estuary turn into the calm of The Pool Of London and so also became known as Cuckold’s Haven. It was marked by a tall pole on which were mounted rams horns or deer antlers and this became a landmark that travellers looked out for. It was also said that it reminded returning sailors what their wives had been up to whilst they had been away. The pole and its decorations were maintained by the Guild of London butchers. There are not many places in London where can you walk from the source of a river to the point where it flows into a tributary. You can in South East London. 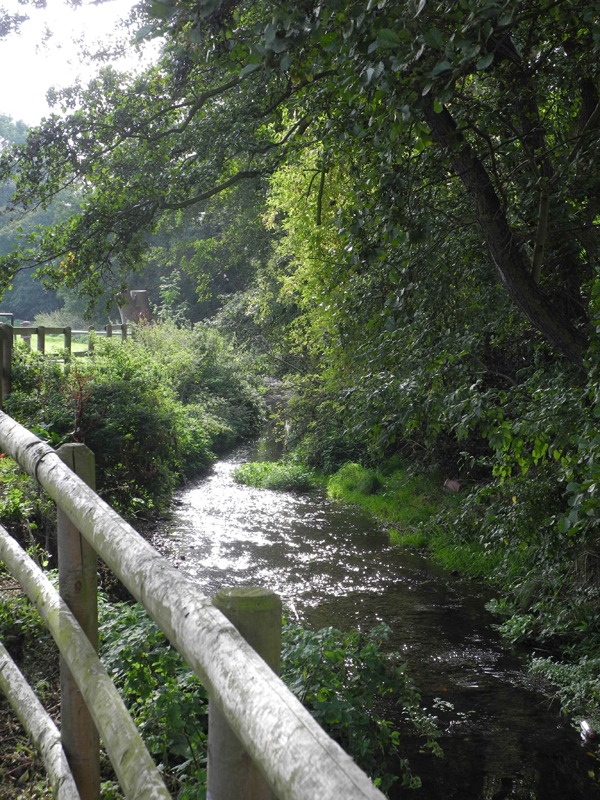 The source of the River Shuttle lies between Pippenhall and Conduit Meadows in Eltham. 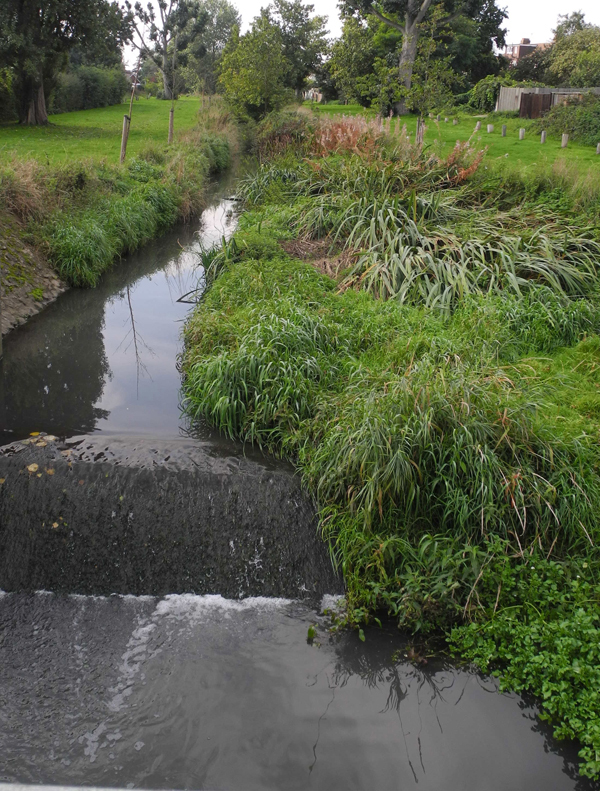 It flows in an easterly direction and into the River Cray close to Hall Place in Bexley. 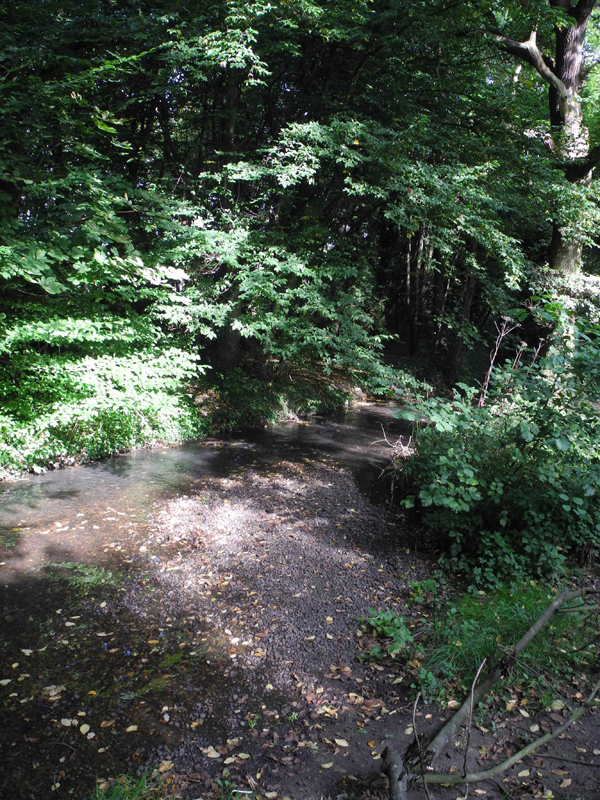 The walk is well signposted and there are areas in which the river can be seen and in some it is hidden underground. As you walk across Avery Hill Park you will not see the river it is in an underground channel or culvert. 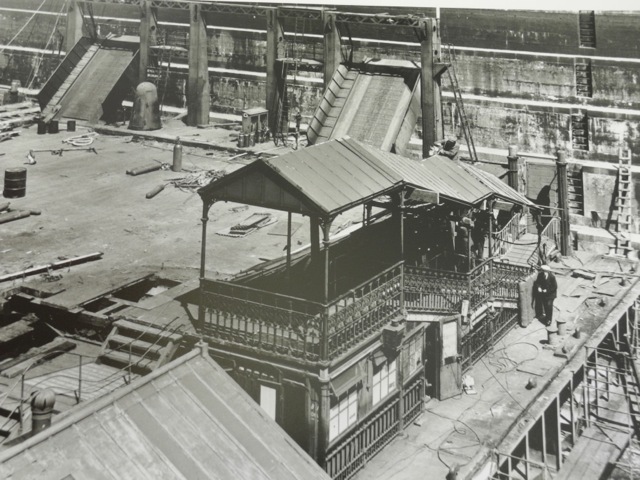 In Victorian and Edwardian times rivers were diverted, often underground, which created a network of lost urban rivers. In recent years more rivers have been restored or ‘daylighted” as this helps to reduce flood risk and increases bio-diversity. The river emerges at the far end of the green space on the Alderwood Estate. Restoring Avery Hill Park to wetlands would certainly give the parkland more interest. 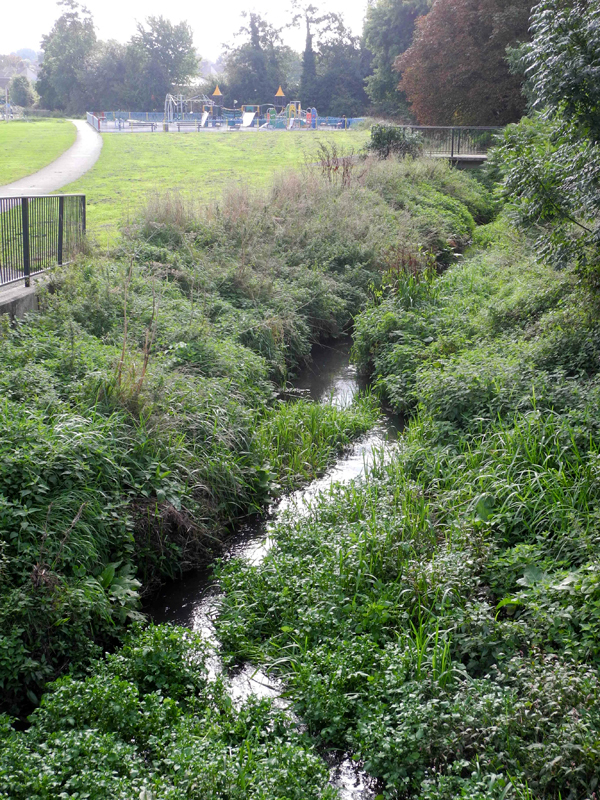 The Quaggy has been restored and is now a major feature in Sutcliffe Park Eltham. From Alderwood the river runs in a channel along a residential road and then into parkland. A long ribbon of meadow, of variable width, follows its path. This in itself is astonishing; that there are approximately 10 miles of meadow in South East London. On the water’s edge are nettles, coarse grasses, canary grass, sedge and soft rush. This vegetation provides shelter for small animals as well as food for birds and insects. The alders that run along the banks of the river are renowned as the best in London and give the name to the estate and the primary school. 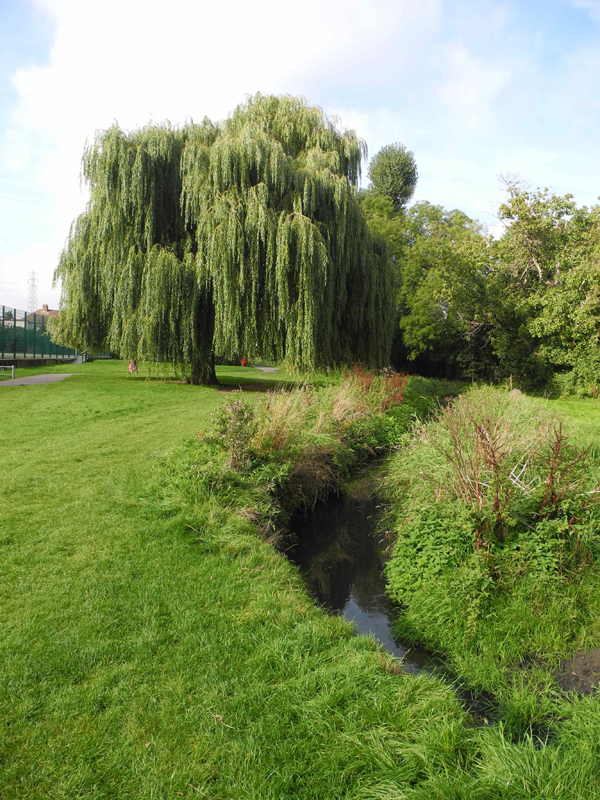 Other native trees along the banks are weeping willows, Lombardy Poplars and whitebeam. You will have walked about 4 miles by the time you get to Bexley Woods. If your feet are tired you can relieve them by putting alder leaves into your shoes. This and other folklore stories in on a helpful information board. A great urban walk. 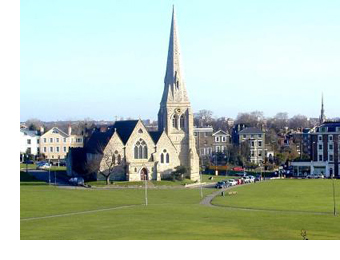 October 11 is the date of the Blackheath Fair. Fairs for the sale of local goods and livestock, granted by Royal Charter, have been held since medieval times. They were so popular informal fairs developed as well. Some for the old agricultural reasons; but they also became more well-known for drinking, revelry and side-shows; the exhibitions of “freaks” were particularly popular. Among these was the fair on Blackheath. Such was the popularity of the fair that when the calendar changed in 1752 it was held twice yearly on May 12-14 and Oct 11-13. This arrangement continued until 1772 when the fair was held only on May 12 and Oct 11 when it was described as a “hog and pleasure fair”. So, in 1872 Blackheath Fair, along with others at Greenwich and Charlton were reported by the authorities and closed. Blackheath Fair also has a footnote in another part of British folklore. It was the site of the first sightings of Spring-Heeled Jack. He was first sighted in London jumping out at lone pedestrians, usually young ladies and sometimes attempting to molest them. When startled or pursued he would escape by making giant leaps and jump over high walls. Some reports said he had had a large black cloak. Others mentioned fire from the eyes or mouth. In 1837 Jack appeared to a servant girl called Polly Adams and two other ladies on the outskirts of Blackheath Fair. Polly reported that he ripped off her bodice with his iron-tipped fingers before running off with a series of giant bounds. In 1838 The Lord Mayor Of London mentioned this and other reported attacks and a national outcry ensued with vigilante groups scouring the country for Jack. Many sightings were reported but Jack was always able to escape by clearing a high wall or a river. The last sighting seems to have been in Liverpool on 1888. But the urban myth lives on and there are similar characters reported in many countries. 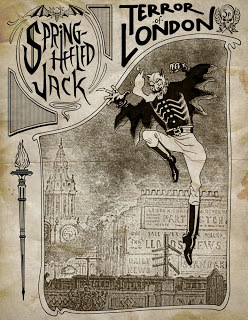 My own parents were frightened by stories of Spring Heeled Jack in the 1930s. If you are a lover of the overlooked this may well be a walk for you. It’s got its own charm and will take you through areas of unconventional beauty. The starting point is Erith railway station from here you pick up the Thames path walking westerly towards central London. To your back will be the Queen Elizabeth Bridge. This part of the river is still used to recycle and remove the detrius of 8 million people living in London. Over on the north bank slow moving bulldozers are pushing around decomposing waste to form a new hill on the landscape. Further upstream are, not the most romantically named, Crossness Sludge Powered Generator and the Riverside Recovery Facility. The industrial architecture of both provide a vision of new industry in a low carbon world. However, what is most compelling in this environment is the new connection between the industrial and the rural. It was low tide, inviting waders on to the mud flats. A peregrine falcon sweeping down on its prey on the foreshore. Seagulls were perched along an old industrial wire like a string of pearls and in the background were the concrete barges from World War ll. There is even a pair of swans. Just past the Riverside Resource Plant is a left turn into the Erith Marshes. There is a country lane running alongside a small ditch with views of Abbey Wood straight ahead. You could be mistaken that you are in a rural idyll. Hides and viewing platforms have been constructed using recovered materials. They form an effective bridge between the past and the present. It is the remnant of grazing marshlands that were once the typical topography of the Thames Estuary. The area is extensive and is now an important habitat for the rare water vole and peregrine falcon. In autumn there is an abundance of dragonflies that hover around your ankles. In the open areas the familiar outline of Canary Wharf looms in the background but this is not a cityscape: it is a pastoral scene of horses grazing on the marshland. The path is well signposted and will take you to Abbey Wood train station. 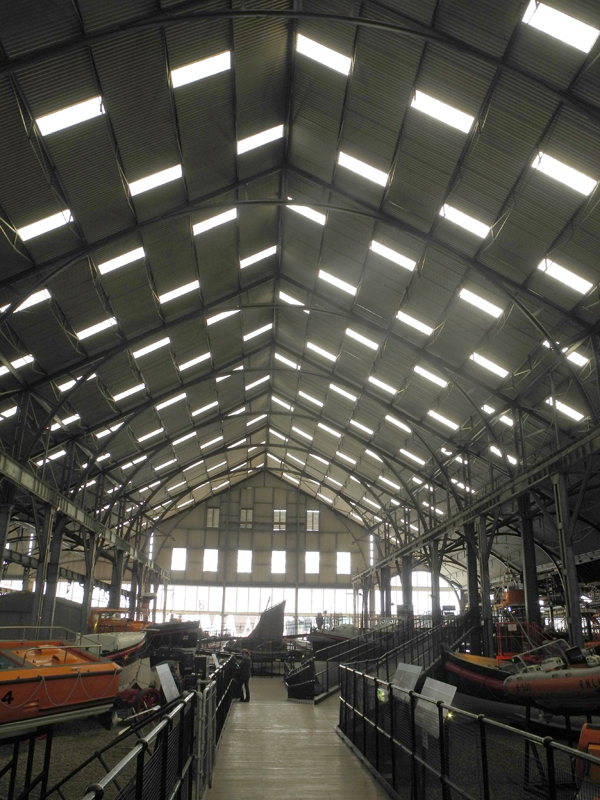 There is a treasure trove of wonderful industrial buildings at the Royal Chatham Dockyards. The earliest buildings date back to the early C18th and are mainly wooden structures such as the Mast House and Mould Loft. The harnessing of coal and steam energy combined with new industrial materials especially iron, steel and glass brought new industrial forms like the Covered Slips. Chatham claims to have the first wide-span structure of cast iron columns and wrought iron arched trusses, so familiar in Victorian stations. It’s remarkably light and airy with its distinctive chequerboard roof. 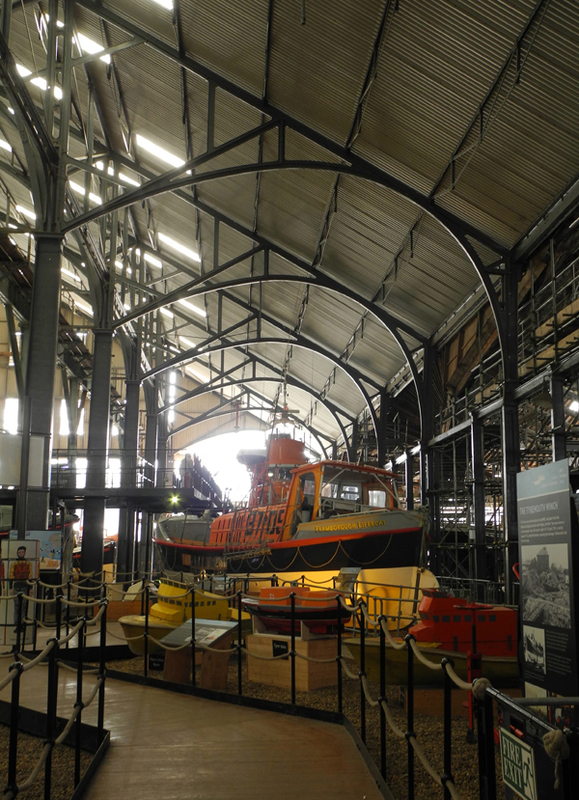 The Royal National Lifeboat Institution’s national collection of historic life boats is kept here. This collection is an unexpected gem and I learnt two new facts. Firstly that different coastal communities had their preferred type of boat. Secondly, I hadn’t realised the important role women had in launching the boats. Old photographs show rows of women pulling hard on ropes and waist high in water launching the rescue boats. Some boats required 60 people to launch them. A poignant reminder of our maritime past. In the Mould Loft is the Hearts of Oak exhibition which consists of digital figures that you follow through the building. 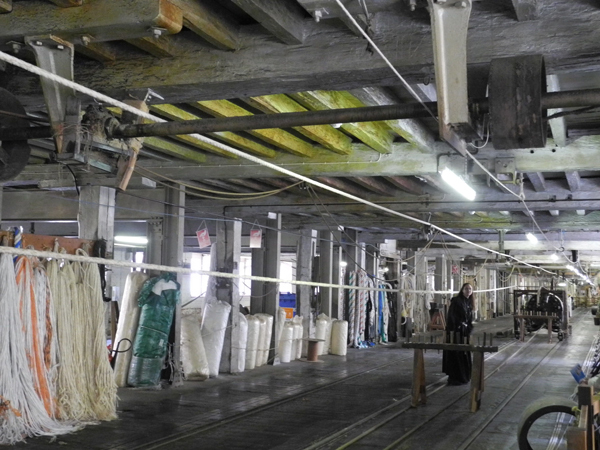 As you follow the characters you are introduced to the different processes involved in making a ship. 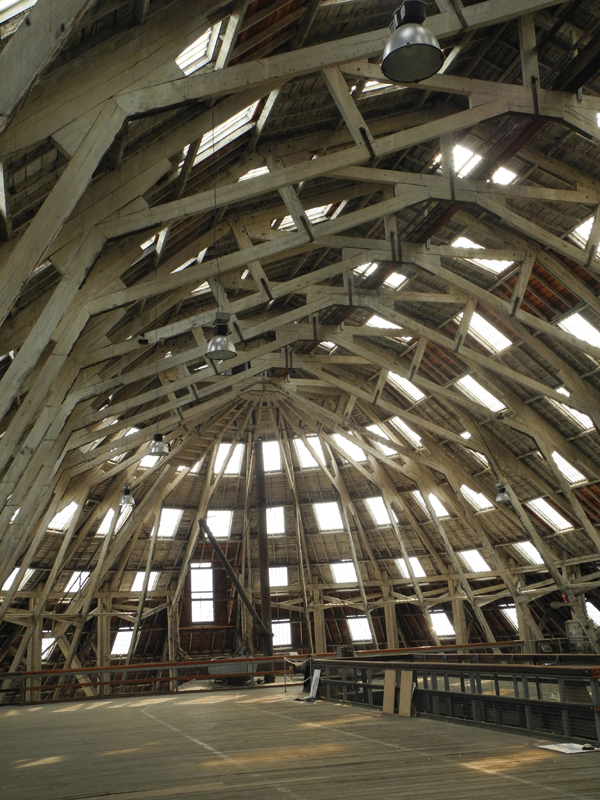 It’s informative and leaves you in awe of C18th and C19th engineering. At the end of the exhibition is a scaled model of HMS Victory. This was made in Hollywood for the 1941 film That Hamilton Woman. I didn’t manage to see everything that Chatham has to offer but the ticket is valid for a year so I intend to go back. The scenes on 1st October 1869 in Woolwich must have resembled the closing of the mines in 1985. The dockyard workers raised a huge black flag on top of one of the chimneys and hung an effigy of the First Lord of the Admiralty. 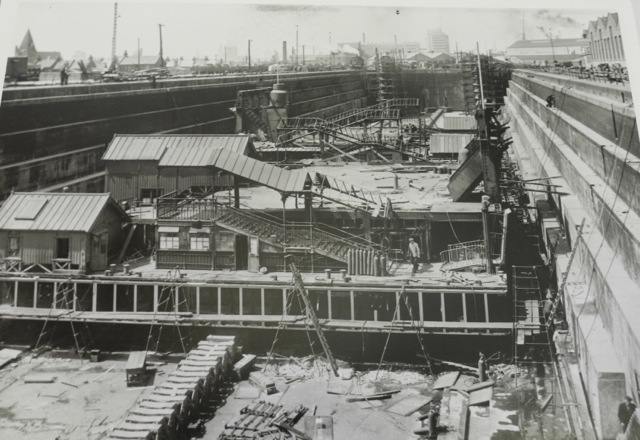 Over several years the dockyards had been run down as they were unable to produce the iron-clad ships needed by the navy. Nearly 3,000 men lost their jobs bringing a period of social instability to Woolwich. Almost 1,500 skilled workers emigrated to Australia and Canada. 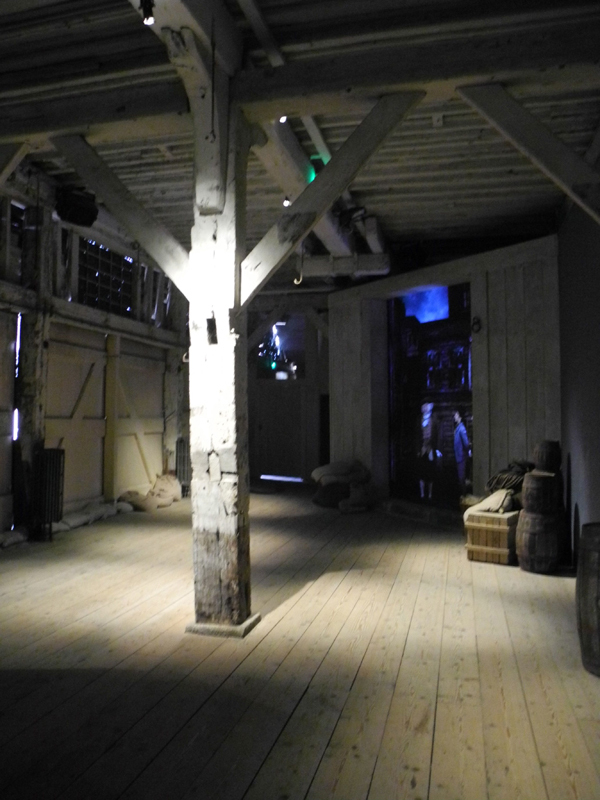 The dockyard was developed into an military store. Ten years later Charles Dickens visited Woolwich while compiling his London Guide 1878. 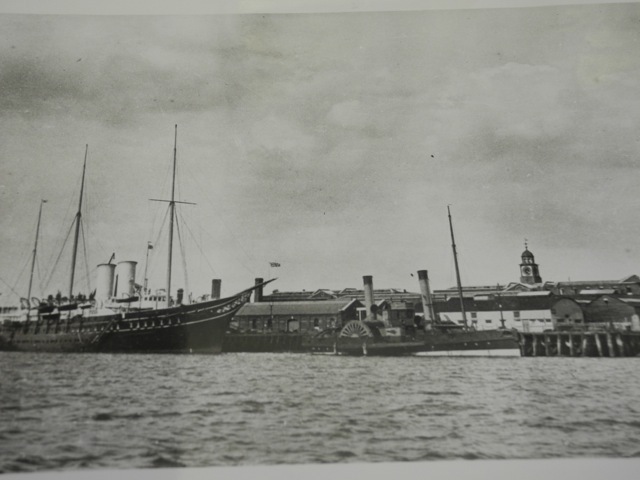 He commented that the Dockyard area was filled to capacity with military stores ready to be shipped to the East. This was the build up to the Second Anglo-Afghanistan war. In late 1878 British troops invaded Afghanistan from India. The site remained an important store up until the end of the First World War. It was divided into plots and began to be sold off from 1927 the last plot to be owned by the War Office was finally sold in the 1960s.